Anna Zirkes is in the eighth grade at The Heilicher Minneapolis Jewish Day School. 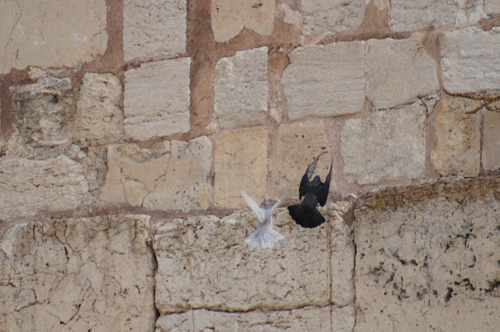 Her photograph of Birds at the Kotel is rich with symbolism. Anna plays basketball and likes to read and take pictures.